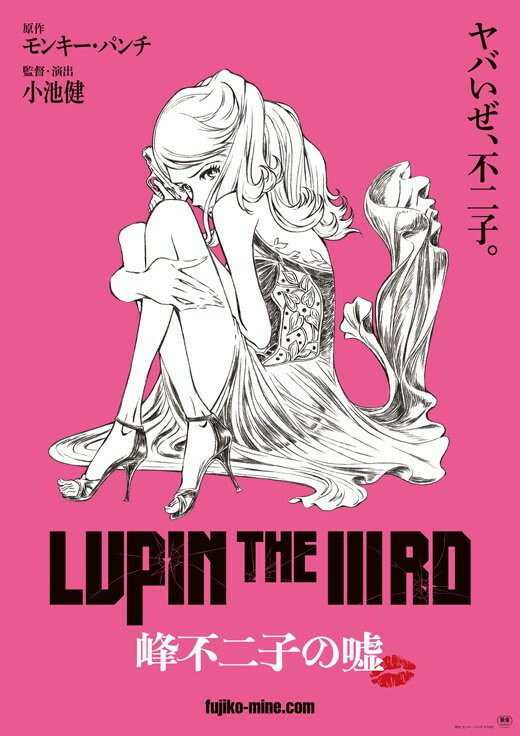 TMS Entertainment announce today that a limited theatrical run of a new anime film LUPIN THE ⅢRD Mine Fujiko no Uso/Fujiko's Lie will be held at selected theaters in Japan including Shinjuku Wald9 in Tokyo from May 31, 2019. 33-year-old Miyuki Sawashiro, who has voiced the iconic heroine since 2011, is cast as the title character, of course, alongside 61-yera-old Kanichi Kurita as Lupin The Third and 86-year-old Kiyoshi Kobayashi as Daisuke Jigen. 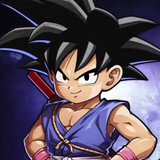 were rated PG-12 in Japanese theaters. Takeshi Koike (REDLINE), who worked on the previous two, again serves as director and character designer. The Lupin The Third TV anime fourth season's series composition writer Yuya Takahashi provides a screenplay. Film works on anime production.